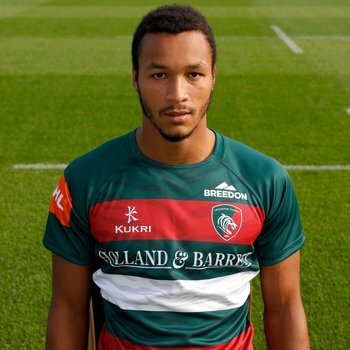 Jordan Olowofela says the Heineken Champions Cup competition is a "fresh start" for the Leicester Tigers squad after a rollercoaster opening to the 2018/19 season. 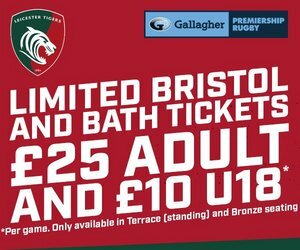 The outside-back, who scored his maiden Gallagher Premiership try in last weekend's win over Northampton Saints at Twickenham, will not only make his European debut if selected for Saturday's match but also step on Irish soil for the first time. "I've never been to Ireland before, so I'm excited about that and excited about playing in Europe as well," he said. 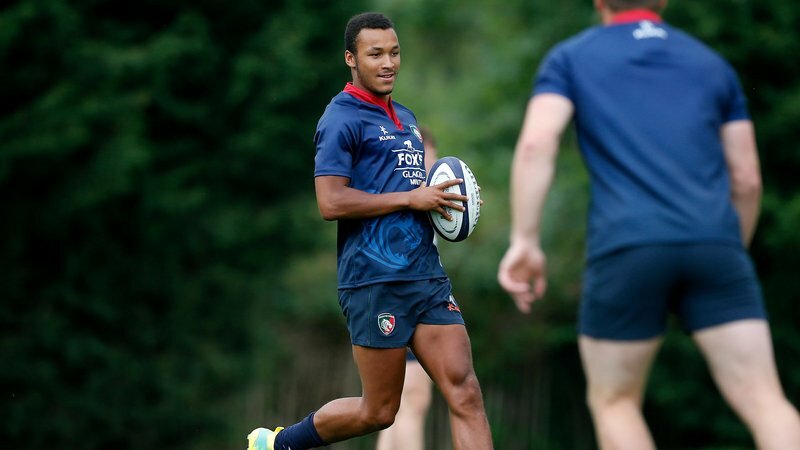 Olowofela's Tigers team mate Matt Toomua told LTTV earlier in the week there was "a buzz around Oval Park" ahead of kick-off in the new Champions Cup season, which the 20-year-old agreed with when he sat down for a chat at the club's training ground. "Definitely," he said. "We had a shaky start but we're slowly turning it back around." "It's a new competition, a fresh start, but we've got a job to do." While considered one of the club's fastest players, eyebrows were raised by many when he raced for the line in the East Midlands Derby win over Saints last Saturday afternoon and the England U20s back admitted he was suffering a little bit from fatigue after being thrown in to the match early following the removal of Jonny May with a shoulder complaint. "It was a long run, I was a bit tired ... at least I got the ball down," said Olowofela. "I made my debut there as well ... it's a pretty special place." 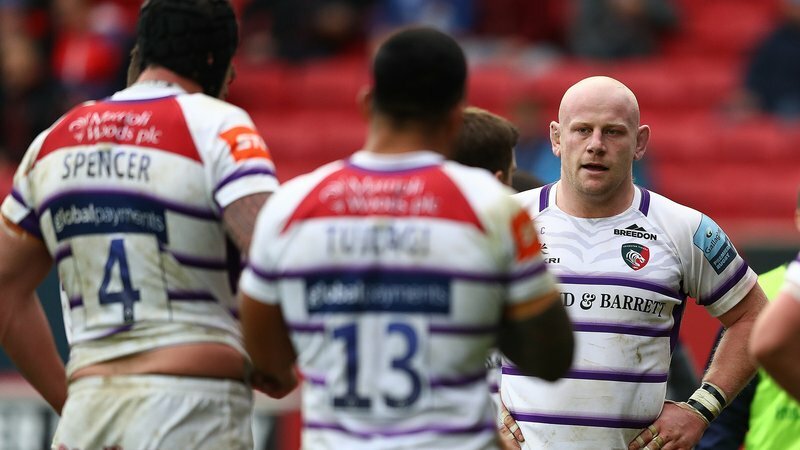 If named in the side by Geordan Murphy for Saturday's showdown with Ulster at the famously hostile Kingspan venue, Olowofela knows he has to keep his wits about him on the pitch and be sure not to let the home crowd get in his head. "I can't get carried with it, I've just got to focus on the game." Watch the full interview with Olowofela below on LTTV.